Yay! The cover to Book 3 in the Joining of Souls series is finally here! What do you think??? 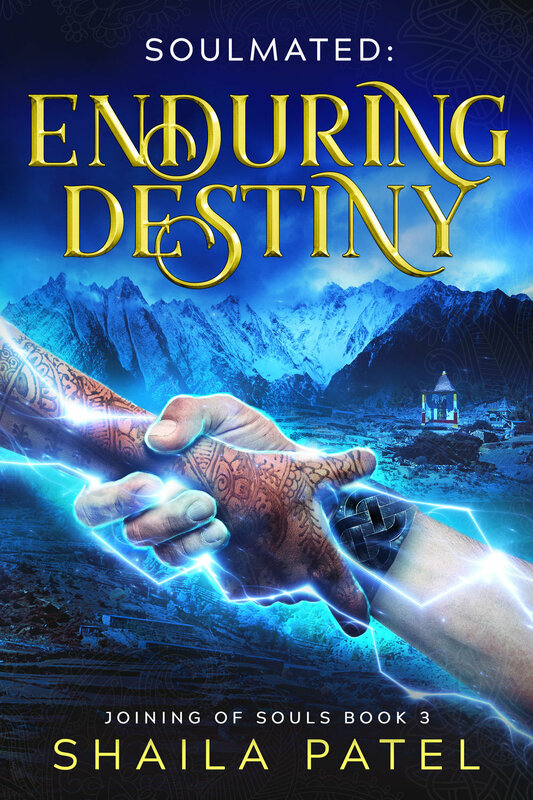 ENDURING DESTINY is now available for preorder and will release on May 30th!! The eBooks preorders are up now, but paperback-preorders should be available some time in May!